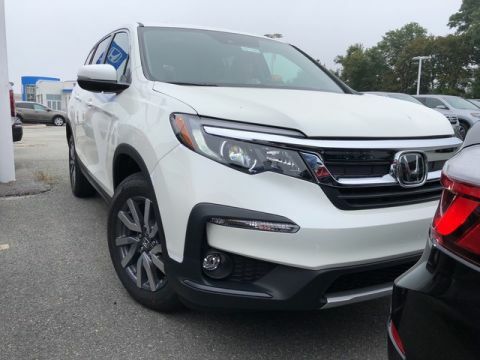 This outstanding example of a 2019 Honda Pilot is offered by our dealership. 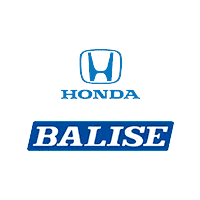 This Honda includes: WHITE DIAMOND PEARL BLACK, LEATHER-TRIMMED SEATS *Note - For third party subscriptions or services, please contact the dealer for more information. * Want more room? Want more style? 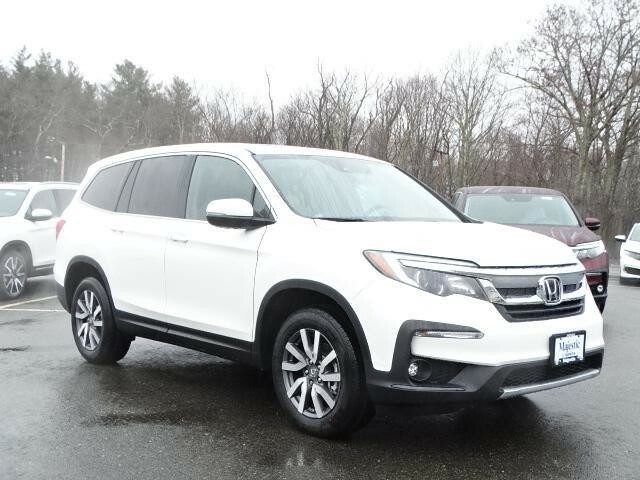 This Honda Pilot is the vehicle for you. 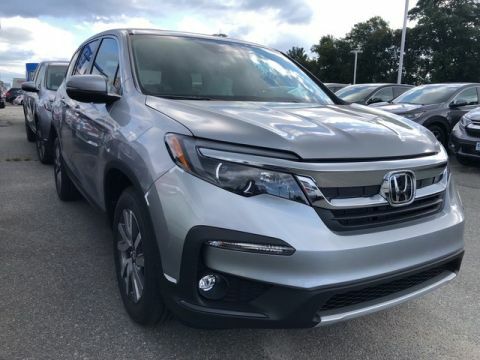 Take home this 2019 Honda Pilot and enjoy the safety and added performance of AWD. 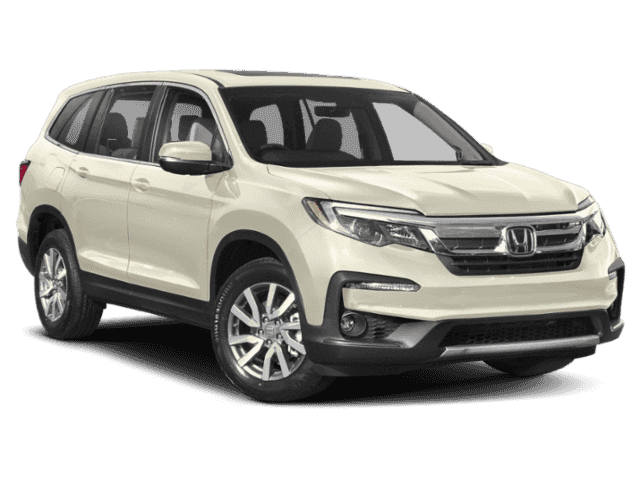 Added comfort with contemporary style is the leather interior to heighten the quality and craftsmanship for the Honda Pilot. Call us today to schedule an appointment for a test drive.